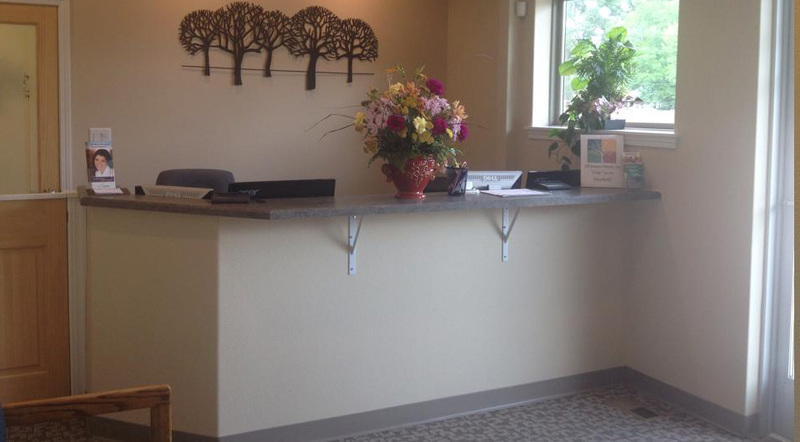 At All Seasons Dental in Pueblo, CO, you are always our top priority! Our experienced dentist, Dr. Kristi Craig, and our friendly dental team are focused on providing you with personal, individualized care. We are dedicated to being your partners in dental care, and helping you achieve happiness, health, and satisfaction is our only goal. 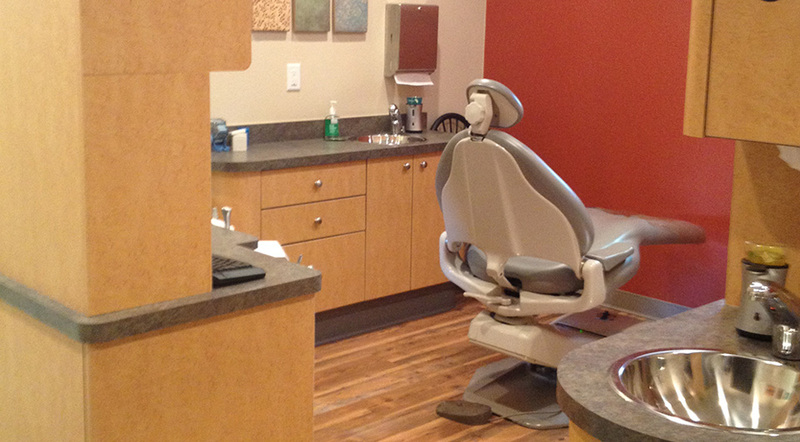 Dr. Craig and our dental team work hard to make every visit to All Seasons Dental a comfortable, pleasant experience. Our team is knowledgeable and friendly; never hesitate to ask for our assistance! Dr. Craig is skilled in both restorative and cosmetic dentistry, and with your help can create a custom dental care plan to meet all of your needs and goals. We are a true family practice and we welcome patients of all ages. Dr. Craig’s gentle touch and compassionate nature help to make all of our patients, even children, feel calm and relaxed. Together, we can help you achieve a healthy, radiant smile for a lifetime! 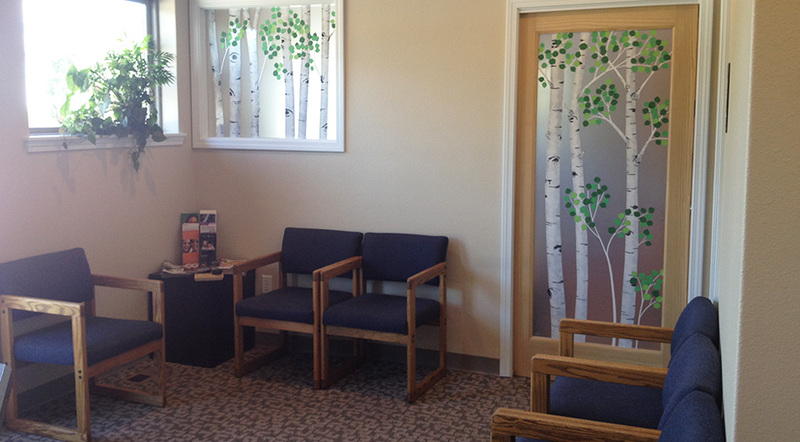 At All Seasons Dental, your dental care will be just as unique as you are. We are committed to ensuring that you are involved in your dental care, and that you receive the custom, individualized care, and attention that you deserve. We offer a number of financial options to accommodate your family’s dental and financial needs; everyone deserves high-quality, personalized dental care! 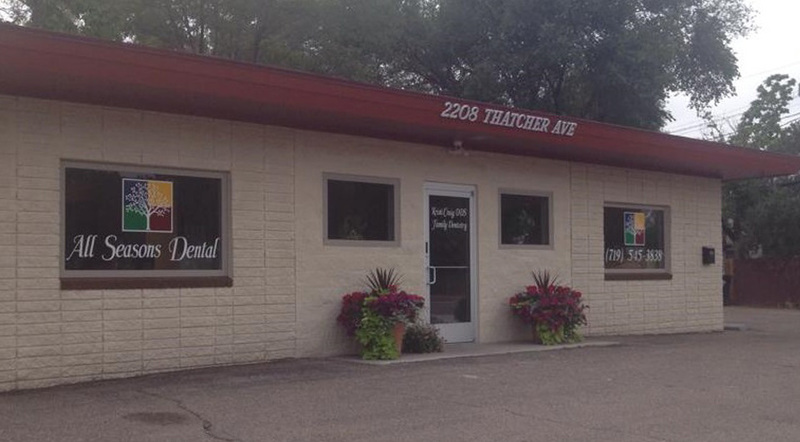 Our team invites you to call or visit us at our dental office in Pueblo, Colorado to learn more about our staff and our services, and to schedule your consultation. We look forward to caring for you!